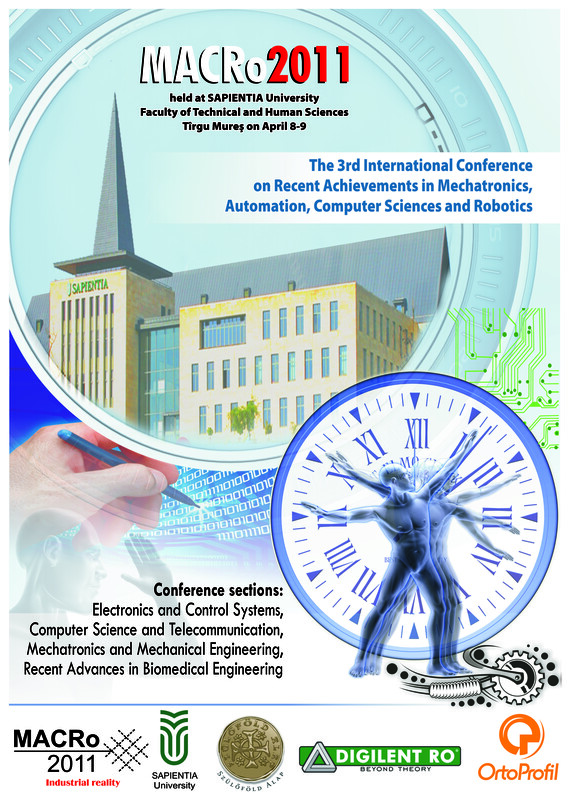 Industry vendors are kindly encouraged to sustain presentation in the University Aula during the conference, on April 8. Exposition stand (desk, chairs, poster wall) is available on request . Industry vendors are also encouraged to present their job opportunities in help of graduating students. For presentations and/or exposition there are no fees, but even so, the organizing committee shall be grateful for any sponsorship. The sponsoring company logo, short presentation and web link will be posted on Conference website and in the Conference Proceedings .